Prosthodontics is the branch of dentistry that involves procedures related to proper functions of teeth and an improved appearance. Both functionality and esthetic appeal of the teeth are the two primary objectives of this branch of dental science. The dental specialists dealing in prosthodontics is called prosthodontist. The job of a prosthodontist is to replace missing teeth or restore a damaged tooth, and improve overall aesthetics of teeth. Prosthodontics involves the use of dental prosthetics for the purpose of improving the shape and size of teeth. Fillings have been one of the most commonly used dental restorations for ages. However, the concept of tooth colored fillings is relatively new when compared to the age old metal fillings. Patients who want to replace their amalgam metal fillings with the esthetic tooth colored filling material can see their prosthodontist. Resin filling or composite material can give you a natural look. The color of the material is chosen to match to the natural color of teeth in order to make it look natural. Tooth-colored fillings are not only used for the front teeth, but also the rear teeth. Composite is used for the chewing teeth, so that it can take the pressure. Dental crowns have also become a common requirement of modern times. Available in ceramic and metallic material, crowns are used to give a perfect shape to your teeth. The material used for crown is usually decided by patient. Alloys can also be used for this purpose. Dental crowns are permanent restorations, though they might not last for life. Prosthodontist will fit the crown to the affected tooth and fix it using dental cement. A lamp is used for hardening the adhesive. Dental veneers, also known as laminates are thin pieces of ceramic sheets. 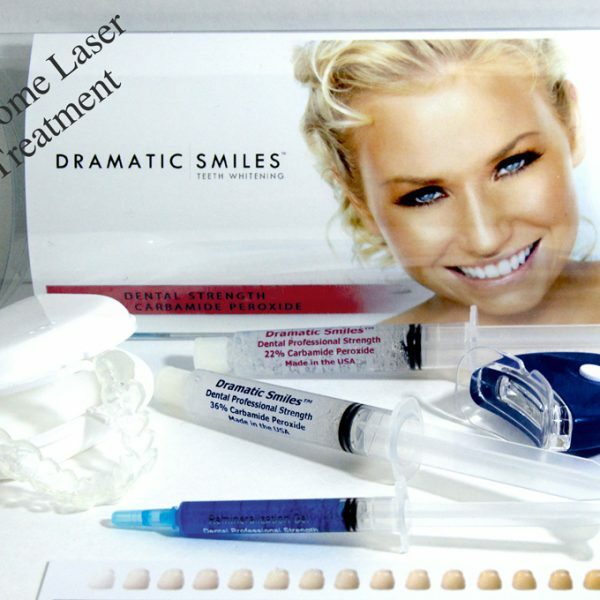 These sheets are glued to the teeth to give you a healthy and glowing appearance. 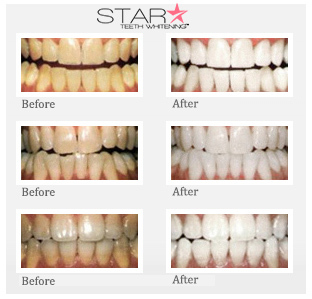 Veneers are used to mask many imperfections, such as cracks, chips, permanent staining and crookedness. Dental Veneers are to be used only on those parts of the teeth, which are visible to the eye. Prosthodontist are now using porcelain veneers because these are translucent material that can match the color of teeth during installation. Inlays and onlays are often preferred for restoring some of the large decays affecting the molars. These are ceramic prosthetics that can be used when the tooth have not been severely damaged to go for a crown. These damages can be corrected by inlays and onlays. Dental implants are placed by a prosthodontist to replace one or more missing teeth. This is a long-lasting solution, though not permanent. Also, it prevents surrounding teeth from misalignment. Small holes are drilled into the jaw bone of the patient and titanium cylinder like posts are inserted. Time is given to allow the bone to grow over the post for several months. Once the bone grows, an abutment will be installed on the post, which will serve the purpose of a crown. After a few weeks, when the gums are healed, the crown will be placed. These are some of the common prosthodontics procedures performed by expert prosthodontist all over the world.